OPP Cruiser. Blackburn News file photo. 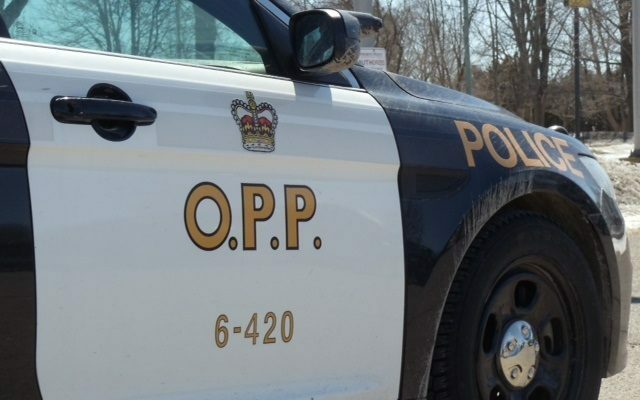 The Ontario Provincial Police are reporting that all westbound lanes of Highway 401 have re-opened in London following a collision. The highway was closed at Colonel Talbot Road around 5:45 a.m. Sunday morning. According to a post on OPP’s Twitter page, the road was re-opened to traffic around 9 a.m. No injuries have been reported.